4 things expats need to know about running in Singapore | JustRunLah! 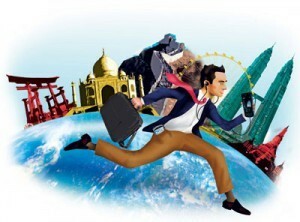 If you’re an expatriate reading this, welcome to Singapore! Reputed for its gastronomy, food is always readily available, with 24-hour food courts and coffee shops round the corner on our sunny island. Little wonder most people return home with more than just work experience to show for their time here. Fear not, for the spare tyre can be easily avoided. In reality, running is as easy as eating in Singapore, and just as enjoyable. With plenty of parks, gardens, beaches, and safe pedestrian footpaths along neighbourhood running routes, it’s as simple as lacing up and exploring your new home away from home. Discover our country’s historical quarters, enclaves with their own unique subcultures, and marvel at the feats of modern architecture amidst our lush tropics. Running in Singapore brings a few reality checks with it too, so as locals, we thought we’d give you a little heads-up. 1) It’s hot. Really hot. You will perspire. Your running vest will get soaked. The average relative humidity in Singapore ranges throughout the day, from a minimum of 64 percent to a maximum of 96 percent, with temperatures averaging 28 Degree Celsius. You are bound to perspire, probably even before you start running. Also, remember to wash your running gear. Singapore’s climate will cause them to stink if you leave them over night. 2) There are races every weekend! With a total of 90 races in 2014, Singapore averaged 1.8 races per weekend. From themed runs to charity runs to obstacles run and competitive runs… you name it, Singapore is likely to have it. Whether you are a leisure runners or a competitive runner, you will definitely get to participate in one. Participation costs range from $25 to $100, but we honestly believe that Singapore Race packs may be one of the best in world, with a wide variety of products sponsored. Visit and bookmark our race calendar – the most complete running events calendar – to keep yourself updated! 3) …but you’re highly unlikely to beat your personal best. It may be due to the climate. It may be due to the discomfort of running in said climate. It may be due to the distractingly scenic routes. Whatever the reason, competitive runners in Singapore achieve their personal best in races away from Singapore. 4) Plenty of places to run. From 5km to 42km, there are a lot of places available to catch that run. All corners of Singapore are easily accessible by public transport. From an early morning run to a midnight run, Singapore also provides you the security and freedom to engage in the activity without worries. 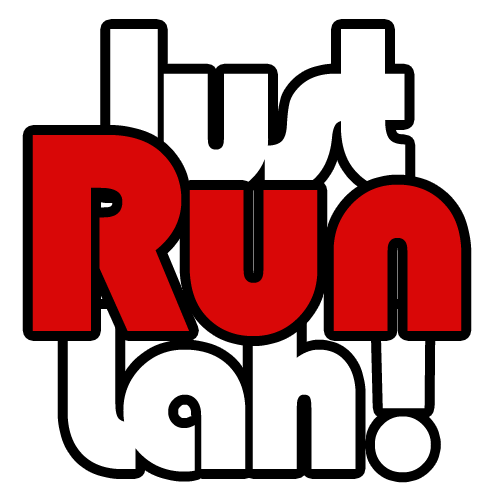 So, in Singapore, we say Just Run Lah. What say you?